As a new mother to an adorable little boy I have not had much time for anything else and when I do find time to snap a few shots they all end up being of Jaxon! 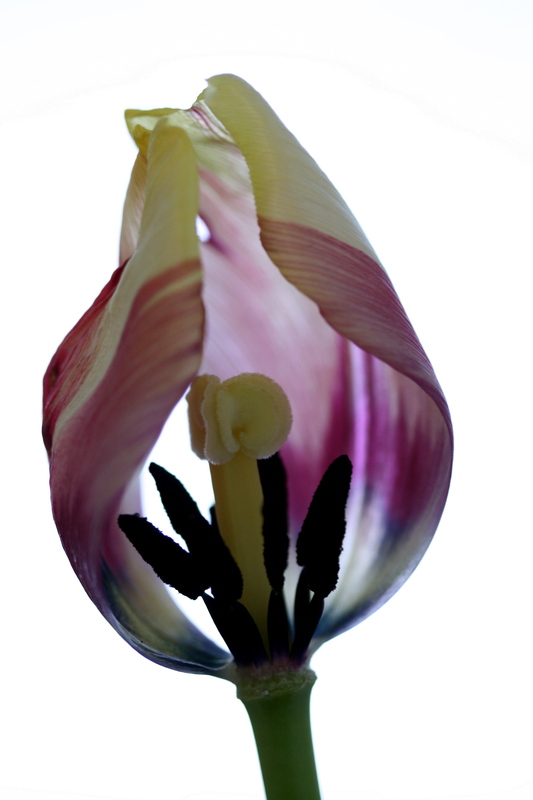 However my wonderful husband bought me flowers and as the petals began to fall off, I pulled out my macro lens and had some fun. The details in nature are amazing.